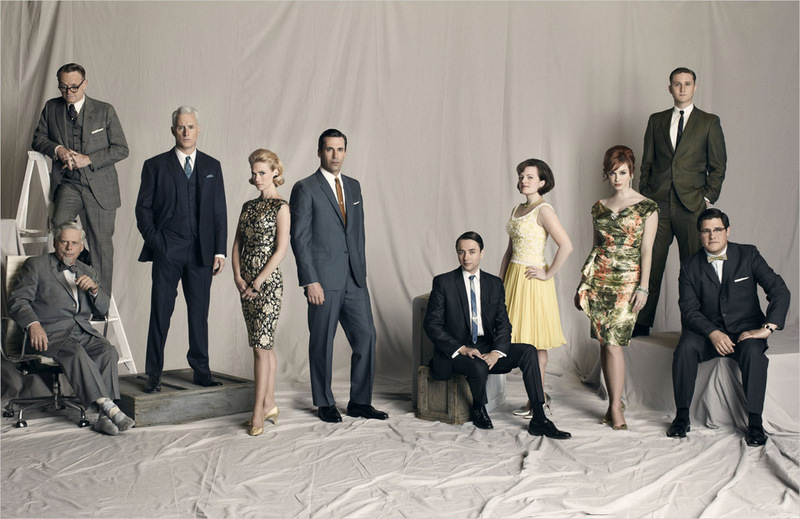 My name is Sean and I am addicted to Mad Men. Over the last few months we have consumed all five seasons of Mad Men and am now going through withdrawals in search of my next hit. We started watching Mad Men earlier this year but after the first three episodes failed to hook us in we dropped it and moved on. We started watching a bit of Sons of Anarchy and Louie, but we didn’t feel that compulsion to binge on either. I suggested to Jenna we try giving Mad Men one more chance and the rest is history. The show takes several episodes to get into it but when it starts rolling you are consumed by complex characters and beautiful stories all set against the backdrop of the 1960’s. I can’t describe what makes this show so good other than the brilliant characters. The show is definitely character driven and there is a reason why it won an Emmy for Best Drama series in its first four seasons. Nothing is blatantly spelled out for the viewer and you can interpret someone’s actions based on what you know about their life and decide if what they did was good or bad. There are no heroes or villains but there are characters I really like and others I am put off by. Everyone is flawed and everyone is looking for validation. In any given episode you can see redemption for a character or something that makes you wonder why you liked them in the first place. One of the characters I like is manipulative and a little sleazy but there is something about his ambition and drive that I enjoy. I feel that watching this show week to week would be frustrating because of the slow paced nature of events. A fallout from an action may not come to a head in a single episode, and it could be weeks for repercussions to be felt. However, story threads do come back and even if it isn’t mentioned for a season or more it isn’t forgotten. A single episode immediately leaves you thinking “that’s it?” but then you take a moment to reflect on where the episode began and realize how much ground you covered with everyone and are impressed that it all fit into a single episode. This satisfaction in each episode is what makes it so enjoyable watching a few episodes back to back, and after a few days you have gone through an entire season and are onto the next. 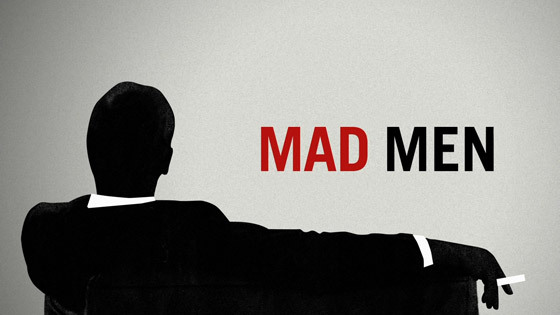 Mad Men isn’t a high paced show with twists and turns in every episode. It is a slow building drive that waits for you to become invested in the characters and takes you on a fantastic trip as you go in and out of their lives. It was a fun ride and so begins the wait until 2013 for another season to start.